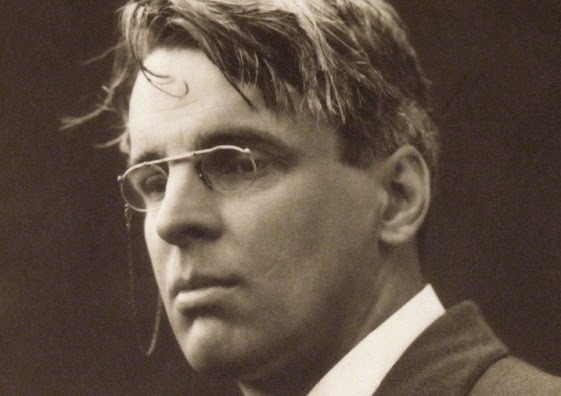 Yeats said this poem came to him in a moment one day in 1888. He was standing on a London street, watching a ball balance on a jet water in a shop window. Its sound reminded him of water lapping at the shore of a lake, and suddenly he was overcome with longing for his childhood home in Sligo, Northern Ireland. This is one of the first poems I ever learned by heart, decades ago. I have said it to myself, to lovers lying beside me and to babies resisting sleep; I've said it trudging through snow, sitting on beaches and wending my way through the New York subways. Yeats's rhythms and imagery are so subtle--both insistent and delicate--that I can't imagine ever forgetting the poem or tiring of it. It yields to many interpretations: it can be said wistfully or with passionate anticipation; it can be read so as to progress from the one to the other as its stanzas unfold. Try saying it every day for a week, and its music will be indelibly printed on your mind. If someone asked me what distinguishes poetry from prose, I'd recite these dozen radiant lines of longing. Yeats reads "The Lake Isle of Innisfree"
This is the landscape in Sligo that Yeats was thinking of.